It’s a simple law of physics. Objects in motion tend to stay in motion. Objects at rest tend to stay at rest. I’ve found that Newton’s first law of physics is unexpectedly applicable to my self-care life. If I don’t keep it moving when it comes to exercise, I stay at rest. Carla’s relaxing and restorative meditative yoga classes; Priya’s incredible booty-shaking hip-hop classes; even Killer Kandyce making me feel the burn on the barre — it’s all become one of the favorite parts of my self-care routine. These classes send me to a happy space that leaves me feeling energized and ready to take on my day. My first class at BARREbeat happened to be hip hop. It was unexpected, and I fell in love. My kids enjoyed the child play center while mommy got her workout on letting loose, dancing in the dark. It was amazing and I felt free, refreshed and phenomenal after that first class. 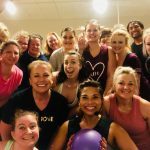 But in spite of my experience — and the fact that I had pre-paid for a 10-class pack — in spite of the fact that I absolutely LOVED the class, I let my busy schedule interfere and didn’t go back right away. I wasn’t making excursive a priority, and so, I stayed at rest. Confession alert: In the past, keeping my gym-memberships on auto-pay made me feel less guilty when I didn’t use them! I had been guilty of this for years. Find a new exercise routine, start strong — get bored. Stop. Rinse. Repeat 6 months later. It was a cycle that wasn’t serving my body or my overall wellbeing. place — not something I feel is a chore, like running. When I served in the military, I learned that although running really isn’t my jam, when forced to to it regularly, it became easier — almost enjoyable. I’ve never experienced that euphoric runner’s high, but I’ve definitely felt something similar while dancing. During the 21-day BARREbeat challenge in January, I was motivated to dig in. The challenge (coupled with the fact that I knew I’d soon be shooting a television pilot) gave me the inertia to do something I’ve never done before: I decided to work out every day — sometimes twice a day! To my surprise, once I made exercise a priority it wasn’t only easy to stay in motion, but enjoyable to dial in to my busy daily routine. For 17 days, I worked out every day — sometimes multiple times a day — and I felt incredible. On day 18, an old injury resurfaced and I fell, fracturing my knee while walking, of course, in heels. The worst part (besides the pain and initial bedridden period) was not being able to work out and enjoy the momentum I had created. Working Out Daily Changed More Than My Body — it changed my mind. I was happier and in a better mood, I had more sustained energy throughout the day, and I even slept better, even though I often woke up earlier. I was having fun and, to my surprise, quickly able to integrate workouts into my everyday schedule because I had made it a priority. Starting over yet again is hard. Those first classes are like a first run, difficult at the beginning but easier after each attempt. And Killer Kandyce is an amazing instructor who will quickly whip you into shape. Once you’ve committed to working out regularly, your body will grow stronger and more fit, ready to be pushed even further. Plus, you’ll feel great after. 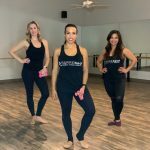 At BARREbeat I’ve also made amazing new friends! It’s more than just working out that I miss. I’ve forged new friendships and connected with like-minded women, and I miss them! 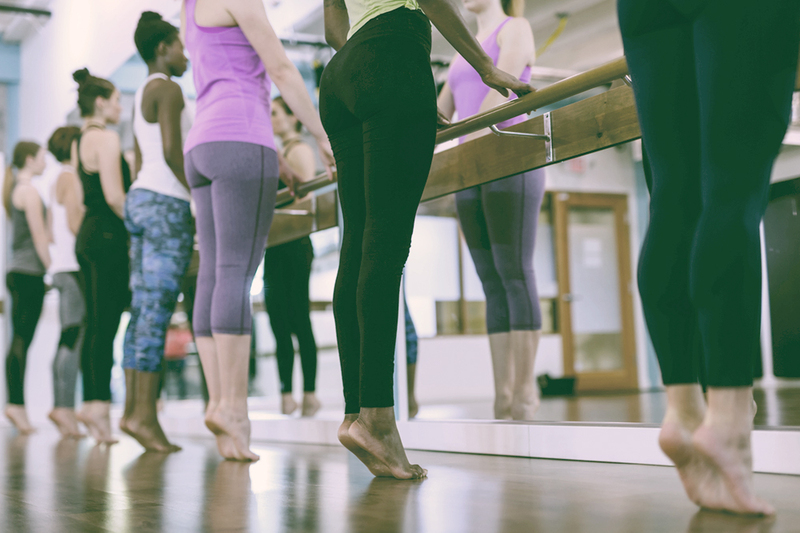 It’s great to find a supportive community that can connect you with so many amazing classes and opportunities for social fun, like Barre to Bar and date night. My knee is slowly getting better and I can’t wait to get back! 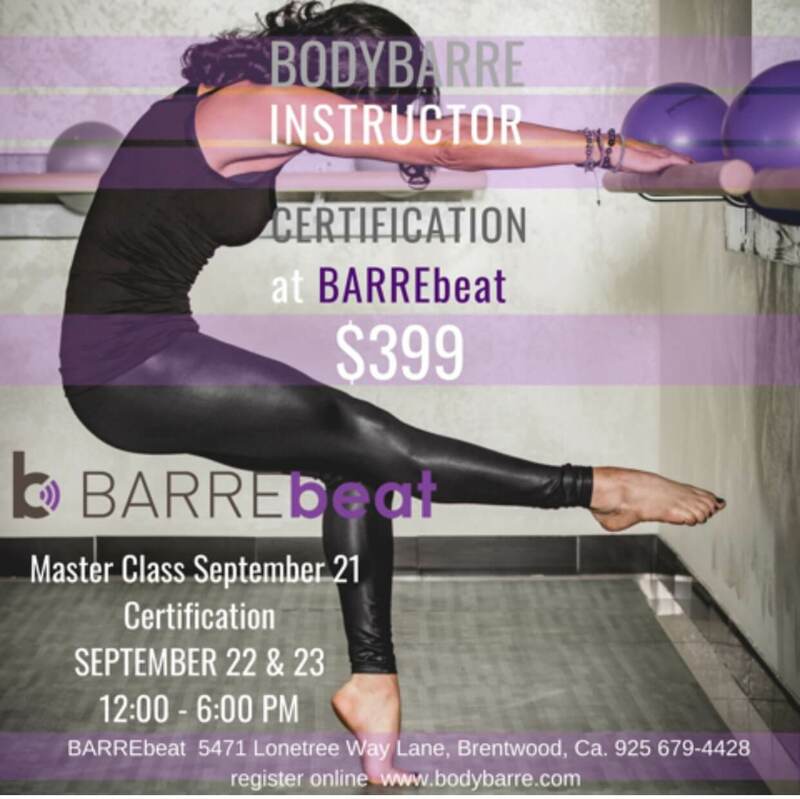 But if you’re thinking about taking the plunge, challenge yourself to the new $49 BARREbeat member special and see how much you fall in love when you keep your body in motion. 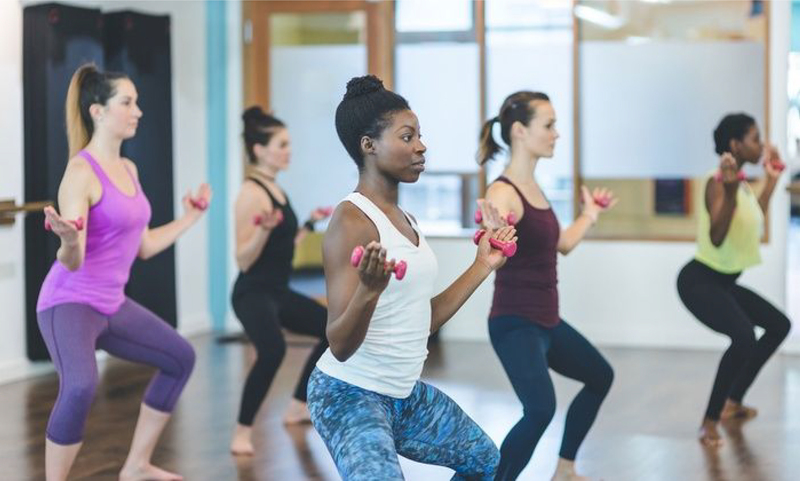 If you’ve ever had the good fortune to experience one of the motion-filled, energetic and FUN dance, Barre, fusion or Yoga classes at BARREbeat Fitness , then you already know it’s WHERE THE CHANGE HAPPENS! new start. Some begin making resolution-style changes in October, celebrating the #Last90days Challenge and wrapping up the new year with intention and vision. For others, even the term “resolution,” strikes angst, anxiety, and sometimes — let’s face it— disgust. No matter where you stand, the momentum of the new year can provide crucial opportunities to help you review and evaluate your vision and purpose, driving you to take the steps you need to become the best version of yourself. To make 2019 your best year yet, here are five simple principles to help you stay on track with your health and fitness goals. and give up when the scale isn’t moving quickly enough. But if your goal is simple and strategic, like attending 1-2 BARREbeat classes per week, you’ll feel great about the progress you’re making after each class — and you can celebrate the win of keeping your promise to yourself each week by maintaining and improving your fitness. Taking part in this month’s BARREbeat Challenge is a great way to jumpstart your success with small, manageable milestone goals. January is notorious for starting with jam packed gyms that trickle to ghost towns after a few months roll around. I get it — you hate working out! I’ve been guilty myself of starting strong with a gym routine that eventually leads nowhere because I think the gym is BORING! As well-intentioned as I’ve been in the past, if I start a fitness program I don’t truly enjoy, the likelihood I’ll actually stick with it is slim. Maybe — just maybe, you haven’t found the right workout for you. This is what I LOVE about BARREbeat. 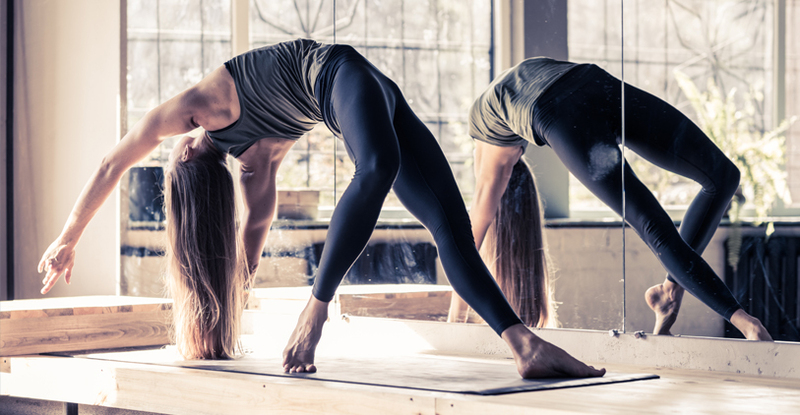 They’ve got such a wide variety of classes that even if Yoga isn’t your jam everyday, you can dance your heart out to Beyonce, or let your inner ballerina fly with Barre. If you fail to plan, you plan to fail. It’s essential to set aside a dedicated time at the start of each week to designate and register for classes. Pick a day of the week, like Sunday, and use the BARREbeat App to create your plan for the next several days. It’s a great way to quickly calendar and commit to the kind of self-care that will help you reach your health and fitness goals. Plus, childcare is available — so it’s a win-win! Ok, this one actually isn’t true. Everyone who knows and loves you does care about your well-being — especially your health. But they’ll be polite and non-intrusive, unless you ask them NOT to be! Research suggests you’re far more likely to achieve your goals if you share them with someone. Keeping your goal to workout regularly with yourself makes it easy to quit when falling back into old habits seems easy and comfortable. Instead, select an accountability partner who can either work out with, or just keep in contact with to share honestly if you did or didn’t keep your keep your promise to yourself to exercise this week. Finding someone else to help keep you on track can provide the motivation you want and need to keep going. 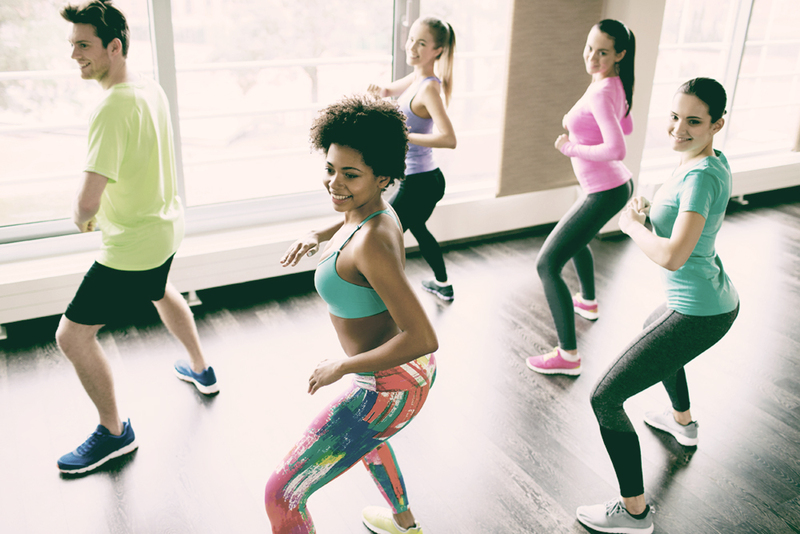 Finding your groove might be the best thing you can do to make 2019 the year you finally achieve your fitness goals. This is Where the Change Happens Challenge! The BARREbeat 21 Day Challenge is starting January14- February 4th. Compete for our BIGGEST PRIZE YET! Two months of FREE membership! 2 months of a FREE membership!! 50 minute massage or facial courtesy of Hand and Stone Massage and Facial spa located in the Lone Tree Plaza. $50 BARREbeat Bucks, to be used towards apparel sold at BARREbeat. Fill out the back side of your BBDC “manifesto”. BBDC’s will be given out by instructors as well as located at the front desk for your convenience. The number of classes that are required to be completed each week is notated on the BBDC cards. 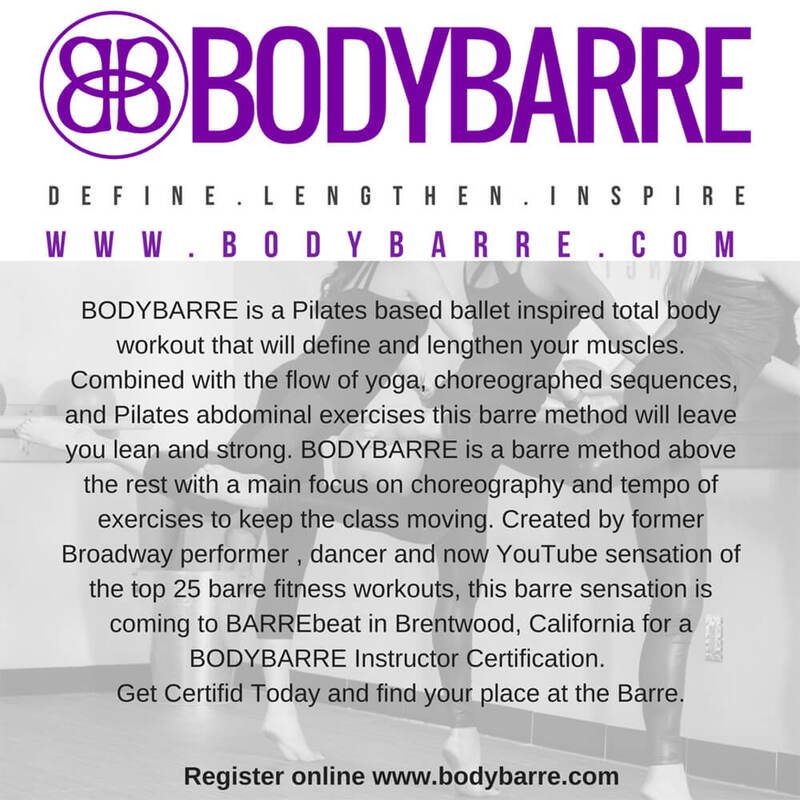 For example: The first week, 3 classes need to be completed from the BARREburn and/or BARREbeat Pilates Tighten and Tone Category , 2 classes need to be completed in the DANCE BEAT BURN and/or TOTAL BODY BURN Category, and 2 classes need to be completed in the YOGA category. There are also a number of ways to get BONUS POINTS throughout each week which is listed on the back of the BBDC cards. Every week the total number of classes per category will change. After each class and/or bonus has been completed, remember to have the front desk receptionist initial your card. The winners will be based on TOTAL POINTS EARNED FOR 21 DAYS . ONE MONTH UNLIMITED FOR $49!! Many people have asked me what made me decide to open my own studio. Looking back it seems that BARREbeat has been years in the making. It was first an idea, that became a dream , and has now blossomed into reality. Growing up I have always been a performer. I started dancing at the age of 3 learning many forms of dance such as ballet, tap, jazz, hip hop, as well as musical theatre. Around middle school my singing voice started to develop and I started to perform at local shows and festivals. By the time I was 16 I landed an independent record deal where I recorded my own album that was available on ITUNES. Throughout my music career the label I was signed under had me start working out with a personal trainer. This is where I found my true love of health and fitness. After my first few personal training sessions I was hooked. I loved the feeling that came after completing a workout and accomplishing things physically that I never thought I could do. This led me to want to extend my education in health and fitness. I decided to study Kinesiology with an emphasis in exercise and fitness at San Jose State University. After I graduated, I became a personal trainer and group exercise instructor, mostly working in corporate fitness around the Silicon Valley. I studied and taught many different forms of group exercise including dance cardio, boot camp, HIIT, barre, kickboxing, and cycle. I even taught a ‘mommy and me’ stroller fitness class before I became a mommy myself! I became a group exercise junkie! I realized that I loved variety in my fitness routine, as I myself am one to get bored easily. 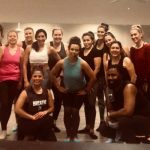 While I was personal training and teaching group exercise at various corporate sites, I was also a dance teacher for both children and adults. I taught many forms of dance including ballet, tap, jazz, as well as musical theatre. Between teaching dance and my group exercise classes, I was instructing close to 20 classes a week. I really loved that I never got bored with what I was doing because I was always switching up the types of workouts I did or introduced, which allowed me to teach new forms of classes that I loved. I thought to myself, “ Wouldn’t it be great to have a fusion studio where I can combine all the different types of fitness workouts I enjoy as well as dance and music?” Teaching at various studios throughout the day, and traveling all around the Bay Area really takes a toll on your body physically. That made me even more eager to start my own studio where I could have the freedom to be creative and share all my workout concepts with others! Drinking a protein smoothie before your workout has many benefits. It provides the muscles with enough protein to become stronger and build leaner muscles. It provides you with energy to give your all during your workout, and can help your muscles heal and repair more quickly between workouts. Plain yogurt is a great pre-workout snack, as is if filled with both protein and carbohydrates. It is also filled with Probiotics which improves the bodies digestive health and has been shown to improve fat burning during a workout. Nuts are filled with protein and healthy fats. This will help you keep your energy up through an entire BARREbeat class. Just be sure not to eat too much. If you don’t have a measuring cup, a small handful is a good guide. Bananas are filled with natural sugar which converts to carbohydrates. This will give you an energy burst during your workout, which makes for a great pre-workout snack. Eggs are the best source of natural protein, which makes for a great pre-workout snack. It is always nice to have eggs on hand to snack on. You can hard boil a few in advance to grab as a quick snack before your next BARREbeat class.